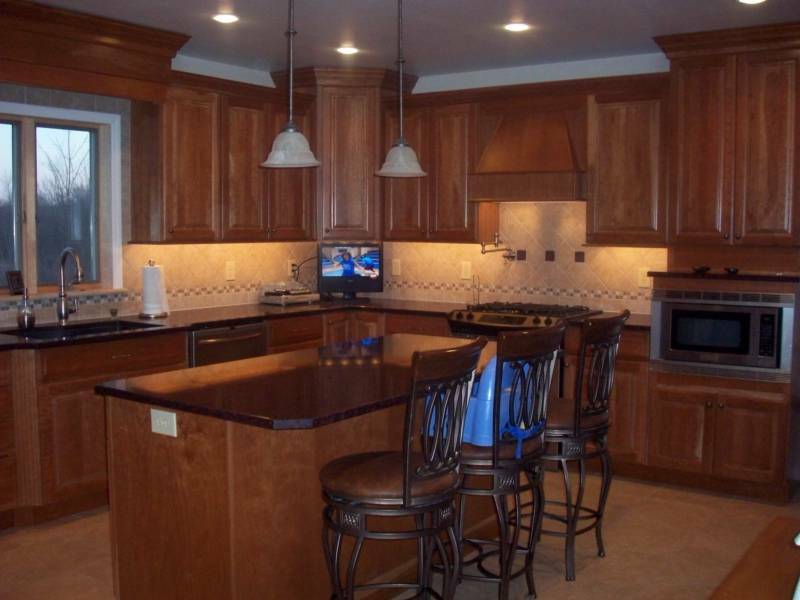 We are committed to providing the best customer experience when taking on a building or remodeling project. We can provide design services or you can use your own design. Bar-Mac Construction is a full service construction company, which offers a comprehensive range of construction and building services. No job is too large or too small. 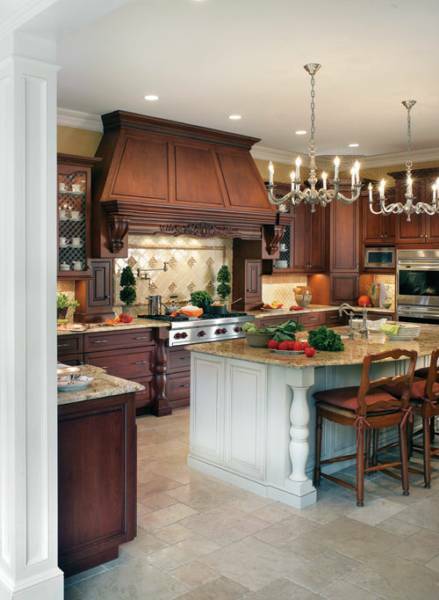 With over 24 years in the construction industry, we have accumulated a vast array of experience and knowledge that enables us to serve all of your home improvement needs. Click on our services page to see all of our services we provide through out the entire Capital Region of New York.